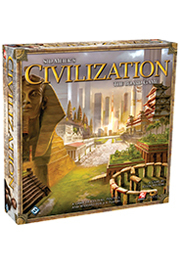 Designed by Kevin Wilson, Civilization: The Board Game is inspired by the legendary video game series created by Sid Meier. 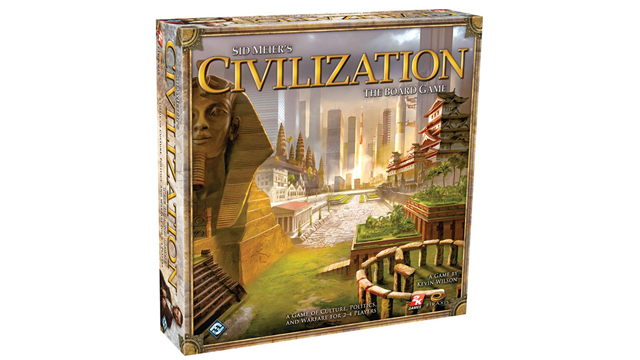 Players are tasked with guiding an entire civilization throughout the ages, taking ownership of your people’s technology, economy, culture, and military, as well as all the choices that go along with them. 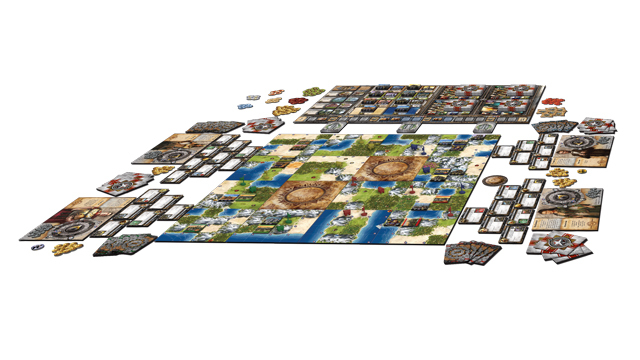 There are four different paths to victory, and each is riddled with opposition.In Civilization: The Board Game, 2-4 players take on the roles of famous leaders in charge of historical civilizations, each with their own abilities. 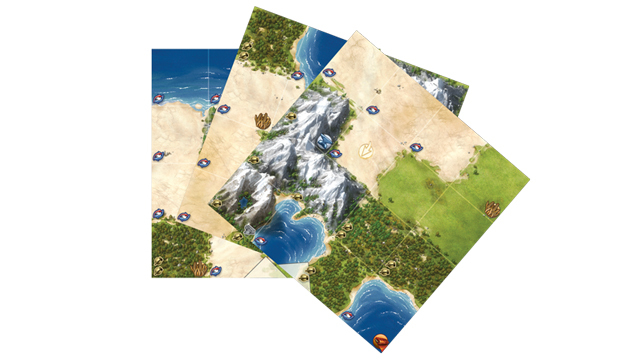 Players will be able to explore a module game board, build cities and buildings, fight battles, research powerful technology, and attract great people by advancing their culture. No matter what your play style is, there is a civilization for you!